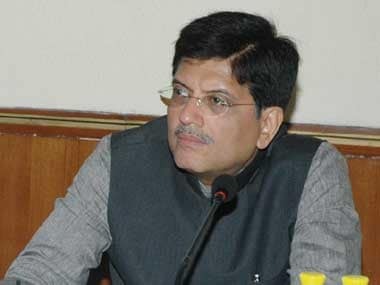 New Delhi: There are no plans to privatise Indian Railways, Union Minister for Railways Piyush Goyal said on Monday. Addressing a press conference on the achievements of his ministry in the past four years, Goyal said there were no proposals for such a move and it would not happen in the future, as well. "Let me make it very clear that there are no plans to privatise railways, either now or ever," he said. The railways seeking foreign investment in areas such as technological upgradation and modernisation had raised concerns over the national transporter being handed over to private entities. 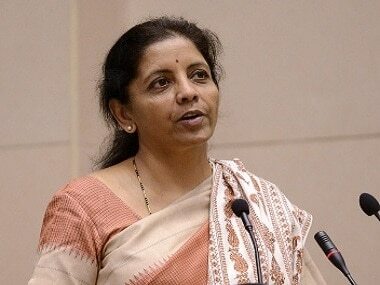 This concern was flagged by railway unions, which had demanded more clarity from the ministry. Listing the achievements of his ministry, Goyal said there had been an increase of 59 percent in the average pace of commissioning of new lines from 4.1 kilometres per day between 2009 and 2014 to 6.53 kilometres per day between 2014 and 2018. Goyal, who addressed the regional media in 12 cities simultaneously through video-conferencing, also said that concerns over the government's ambitious bullet train project would be soon resolved, and that the project was on track. "The bullet train project is on track. In this country, there are always issues linked to any developmental project and new ideas. 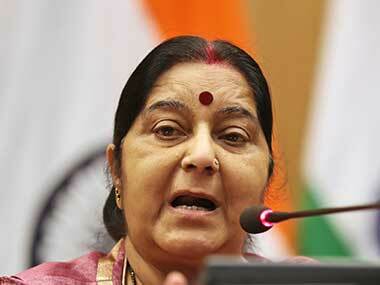 But we have to find solutions and move forward," Goyal said. The minister also launched two mobile applications — 'Rail Madad' to help customers with complaints and 'Menu On Rails', through which passengers can see meals on offer on-board trains.